for her mother to die.Now the wait is over. 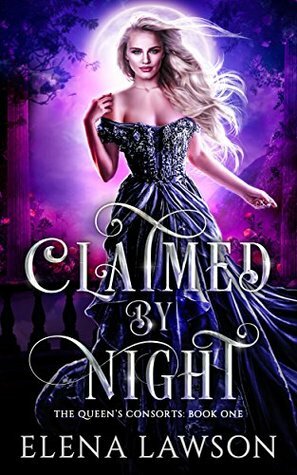 The Queen of the Night Court has been assassinated, and the ship has arrived to ferry Liana back to her birthplace and claim her throne.But not everyone at Court wants Liana to rule.To make matters worse, she worries her ancestors haven’t graced her with magic, and an ungraced Queen could never keep her crown. 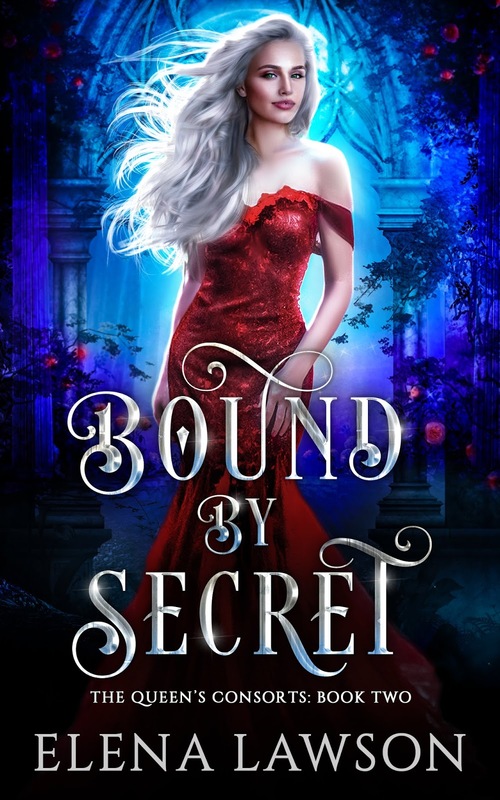 Overwhelmed and filled with self-doubt, Liana finds solace and protection in the arms of four Fae warriors.Charming, devoted, and maddeningly eager to please—it’s clear the males crave more than just royal favor. They want her… and they’ll do whatever it takes to keep her safe. legend. Intended for Mature YA and up. want to. I enjoy playing with you whether or not there’s a reward.” He winked. the curves of my waist and hips, setting on a spot somewhere just below my navel. I really enjoyed the excerpt! Sounds good!